By Sanjeev Pal New Delhi, April 15 (IANS) Hundreds of residents of Golf Link Society, Jorbagh, Chanakyapuri and Babar Road are planning to knock the Supreme Courts door after they received a notice issued by the New Delhi Municipal Council (NDMC) on March 28 for depositing a hefty sum as property tax as per the proposed amendment to the Assessment List for the year 2018-2019. Later the NDMC challenged the high court verdict before the Supreme Court. 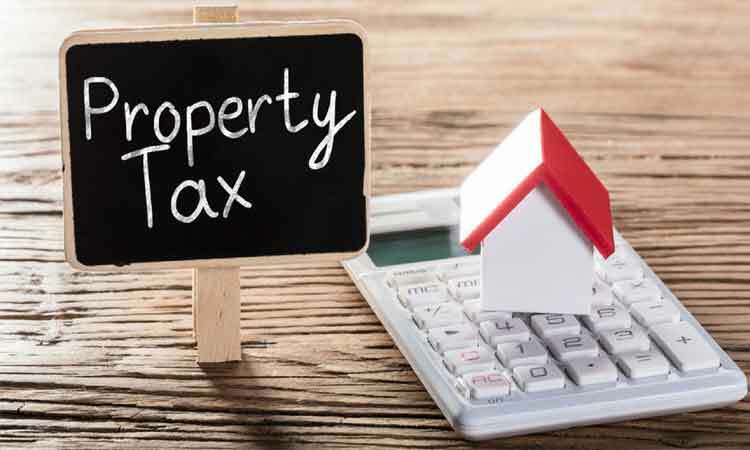 The Supreme Court, in its order dated January 22, 2019, quashed the NDMC appeal and said that house tax collection should based on the unitary method. When contacted, Virender Singh, Director of Tax, NDMC, refused to comment on the matter.